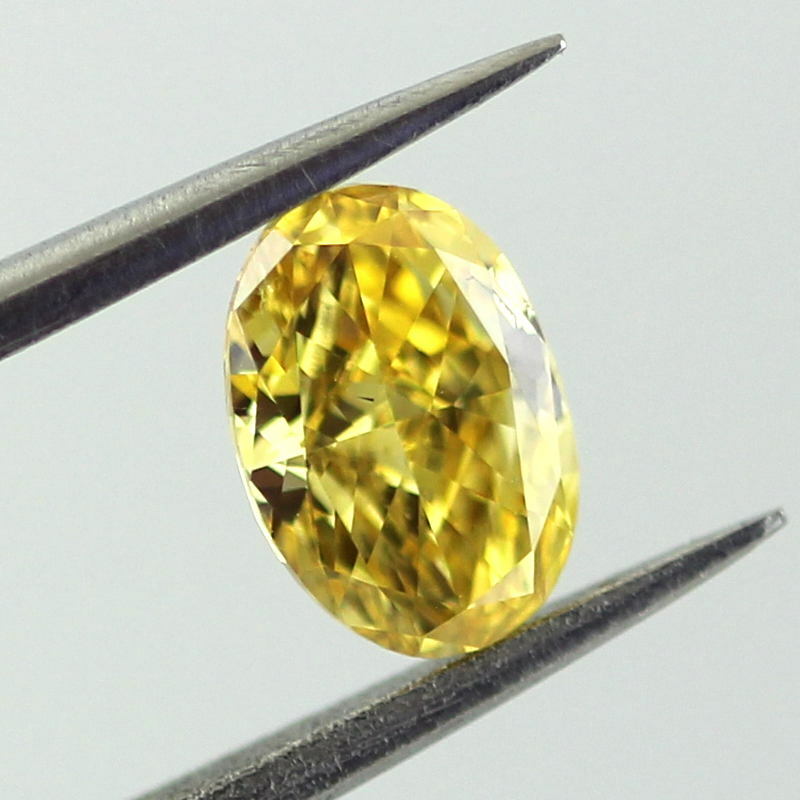 This diamond truly has a mesmerizing color that you cannot avoid looking at. 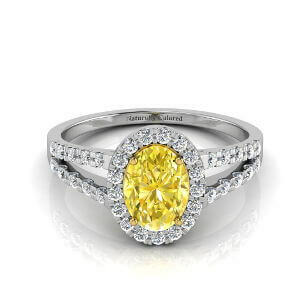 Simply Dazzling. 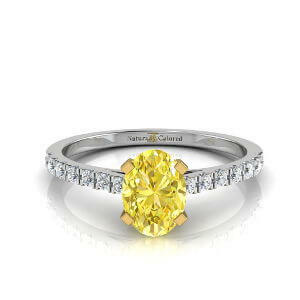 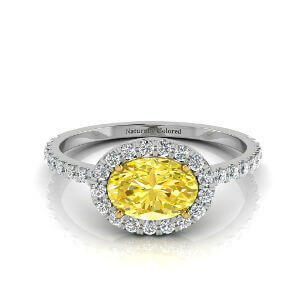 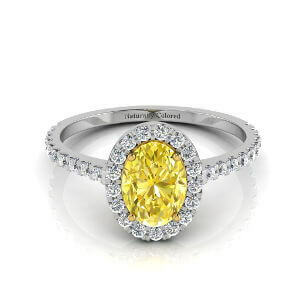 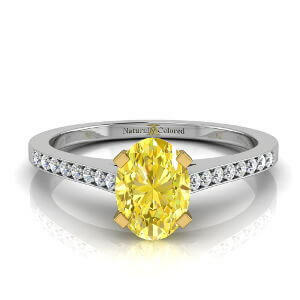 Natural vivid yellow orange grading by the GIA weighing just above half a carat. 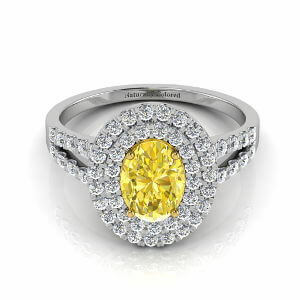 Oval shape which gives you endless mounting options.